THC vs CBD: What’s What? We all know that cannabis and cannabinoids have gained popularity in the past few years, but how much do you really know about them? 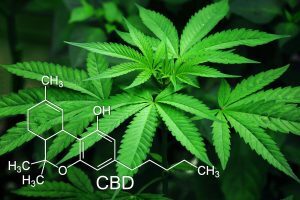 There is a certain controversy circling around when it comes to both cannabidiol (CBD) and tetrahydrocannabinol (THC). This is why it is so important to learn about their similarities and differences before putting them hand in hand! One of the most important differences between the two is the fact that THC creates ‘a high’, whereas CBD oils do not. This fact is something that people tend to overlook and something that actually started the ‘CBD controversy’, in the first place. However, while this is something that sets the two apart, you should know that they also share a great number of similarities! Not many people know this, but THC and CBD actually share the same molecular structure! They only differ in their atoms’ arrangement, to whom we owe thanks for the fact that CBD is not psychoactive and possesses all of THC’s benefits, just without the high! Another thing that ties the two together is the fact that they are both natural compounds found in the marijuana plant. However, CBD oils can often be a product made from the hemp plant, too! However, it takes a lot more than merely sharing the same molecular structure to make two compounds alike! As you already know, THC and CBD actually greatly differ in terms of how they affect our organisms. As mentioned, the most important difference between them is the fact that THC is psychoactive and CBD is not. However, there is another key difference between these two compounds! THC actually easily binds with our CB1 receptors, which is one of the reasons why it produces a high. On the other hand, CBD does not bind with these receptors at all, and even in the rare event that it does, it actually shuts down THC’s binding with CB1 receptors. What this means is that CBD can stop THC’s psychoactive properties. Having mentioned both the key differences and similarities between these two compounds, it is also important to note their many benefits! One thing is certain – both THC and CBD have a lot to offer health-wise. 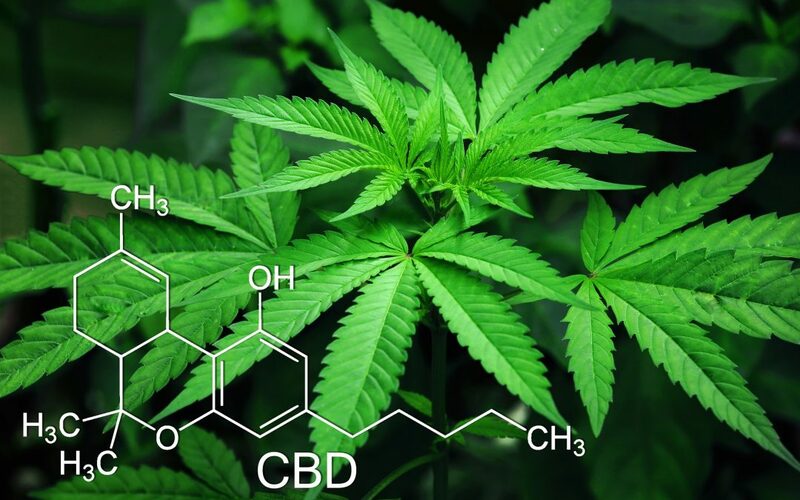 However, people usually tend to go for a CBD oil treatment due to the fact that it is not psychoactive and it allows them to go on about their day to day lives without having to cope with ‘the high’. , depression, migraines, substance abuse, cancer, autism, inflammatory bowel disease, anxiety, chronic pains, epilepsy, Parkinson’s disease, psychosis, etc. However, while both CBD and THC can be extremely beneficial for your health, you should always make sure to consult your doctor prior to taking up this type of treatment. The only instance when any possible side effects may occur is when CBD and THC are combined with another type of medication. 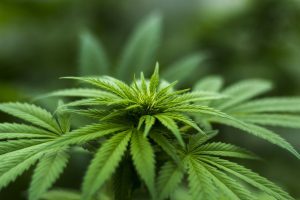 Now that you’ve taken the time to examine just what THC and CBD are and how they affect our bodies, it is up to you to decide whether you’ll take up this type of treatment or not. However, one thing is certain – these natural remedies are continuously taking the world by storm!